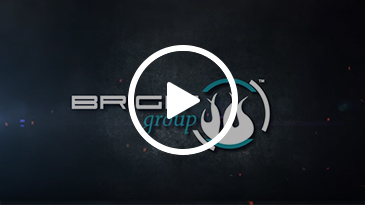 Brigit™ Group of Companies is a proudly South African company that offers “One Source Total Fire Protection” that includes Education, Fire Detection, Fire Containment Protection and Fire Suppression. Over the years, we have completed various successful projects in and around Africa, with our main objective to ensure the safety of our clients, their personnel, buildings, as well as their personal belongings. We have a track record of satisfied clients, who now experience the benefit of our expertise in Education, Fire Detection, Fire Containment Protection and Fire Suppression to ensure automatic, safe and secure environments in the case of a fire eruption. Our mission statement is to create a first world infrastructure in the Fire Detection, Fire Protection and Fire Prevention and to outline uniform and International Standards for South Africa, as well as other African countries. We pride ourselves in outstanding customer service, quality, competitive pricing and above all, safety and efficiency. We have proven to the industry, and to our clients, that we are becoming the number one choice to protect your assets.